Complete Bedroom Interior Designing, Drawing, Designers Ideas Including All Bedroom Furniture And Interior. Welcome to Kolkata Interior bedroom interior designers ideas complete decorations services in Kolkata | We create 3 bedrooms interior designing complete decorations services vedic village rajarhat, our customer Mr Biswajit Roy Requirements bedroom interior designers ideas 2d 3d designing drawing, complete bedroom decorations services including all furniture, false ceiling lighting, wardrobe, beds and side tables, wall paints, wallpapers full decorations services | If you looking bedroom interior designer decorator services contact Kolkata Interior 9836839945. Successful bedroom interior decorations designer ideas howrah | Kolkata Interior create 10 ft by 9 ft bedroom interior designer complete decorations services howrah kadamtala, Our customer Mr Arnab Chakraborty Requirements high glossy wall to wall wardrobe, bed and side table, wall paints, false ceiling lights, windows curtains, headboard stone wallpapers, wooden shelves with lights, flooring white marble finish vitrified tile complete designing decorations services | If you have dream bedroom interior designers complete decorations to contract Kolkata Interior. Top bedroom interior designers Kolkata, complete decorations services reasonable price kolkata | Kolkata Interior create this kid room interior designer and decorations services in tangra aria our customer Mr Sabir Requirements kid bedroom interior designer ideas complete decorations services tangra ideal nakatan, included all bedroom furniture and interior false ceiling lighting, wall painting, wallpapers, door & window laminates, 6 ft by 7 ft sliding wardrobe, bed, dresser unit, study unit. If your requirement luxury bedroom interior designer ideas complete decorations services to contract Kolkata Interior. Best bedroom interior designer kolkata, Kolkata Interior one of reasonable price best bedroom designer decorator services provider kolkata | We create this bedroom interior in new town, our client Mr Bipul Agrawal Requirements bedroom interior designer ideas and complete decorations services including bed furniture and side tables, wardrobe, LCD unit, door & window laminates, false ceiling lighting, wall painting, headboard wall wooden panels lighting complete bedroom designing and decorations. Just call 09836839945 to get bedroom interior at a reasonable price kolkata west bengal aria. Luxury bedroom interior designer kolkata. We create this bedroom interior designer and complite decorations services in Em bypass our customer Mr Sabir Requirements 10 ft by 15 ft bedroom interior designing and complete decorations services including 5 ft by 7 ft sliding wardrobe, king size box bed and side tables, dresser unit, study table, LCD Unit, doors and frames laminates, false ceiling lighting, headboard wall wallpapers, paints complete interior services tangra ideal niketan apartments. You have any bedroom interior designer & complite decorations requrements to contact Kolkata Interior. 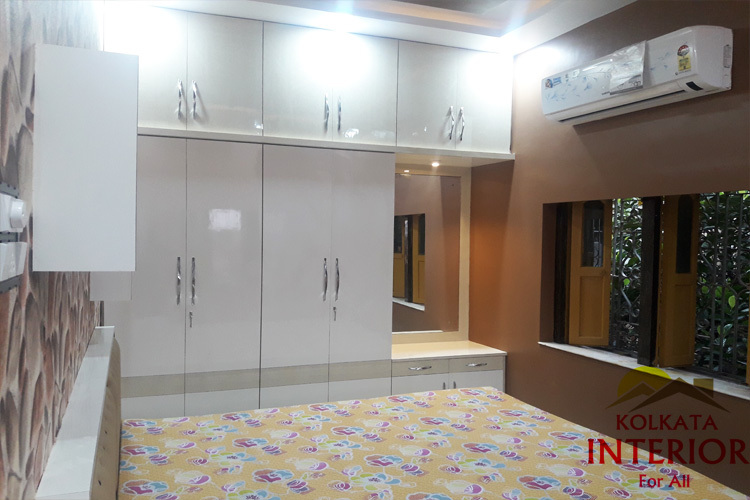 Best bedroom interior designers kolkata | Kolkata Interior provide two bedrooms interior designing & decorations services howrah kadamtala. 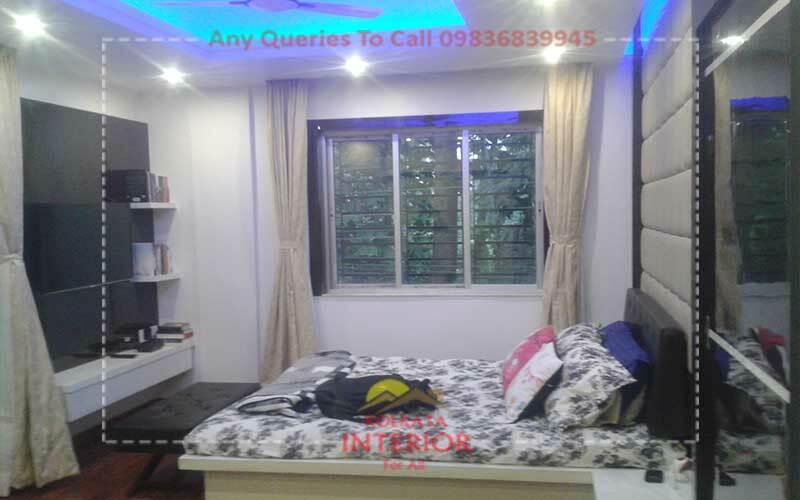 We create our customer Mr Arnab Chakraborty Requirements master bedroom and guest bedroom interior designing drawing with all materials & labours complete bedroom beds & side tables, false ceiling lighting, wallpapers & paints, wall to wall wardrobes, dresser unit, bedroom curtains rod complete bedroom interior designers decorations services. Any your bedroom interior designer and decorations services to call 09836839945. 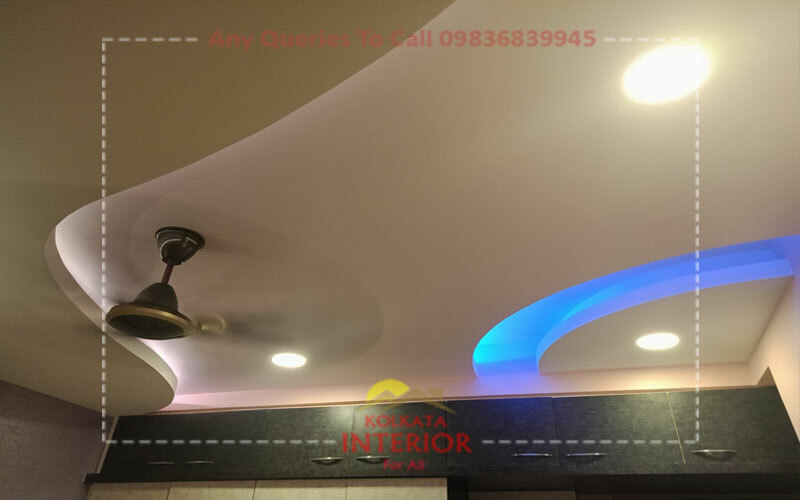 Kolkata Interior offer reasonable price bedroom interior designer in Kolkata | We create this 210 sq ft bedroom interior designing and decorations services baguiati Kolkata Mr Souvic Agarwal Requirements complete bedroom interior designing and decorations including wall to wall sliding wardrobe high gloss & mirror finish, false ceiling warm white panels, cove lighting, bed and side tables, headboard wall wood works padding, dresser unit, wooden sliding doors & windows laminates, wall paints, wooden flooring complete interior services. If have a bedroom to requirements interior designer to contract Kolkata Interior. 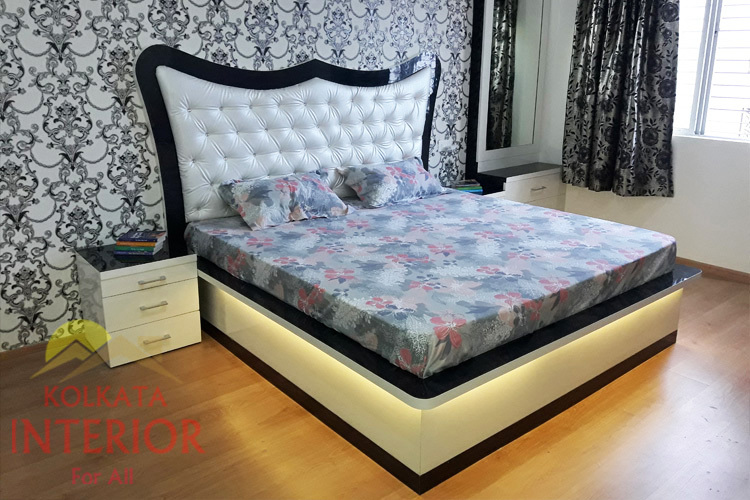 Reasonable price bedroom interior designer kolkata | Kolkata Interior create this bedroom interior designer complete decorations services Kamalgazi Garia Aria. Our customer Mr Pankaj Das Requirements bedroom interior designing & decorations services including all materials & labours wall to wall wardrobe, bedroom false ceiling lighting, bedroom paints, headboard wall texture paints, door & frame laminates complete bedroom interior services | If you looking reasonable and durable bedroom interior designer & decorator services to contract Kolkata Interior.